This is a REALLY easy one folks. 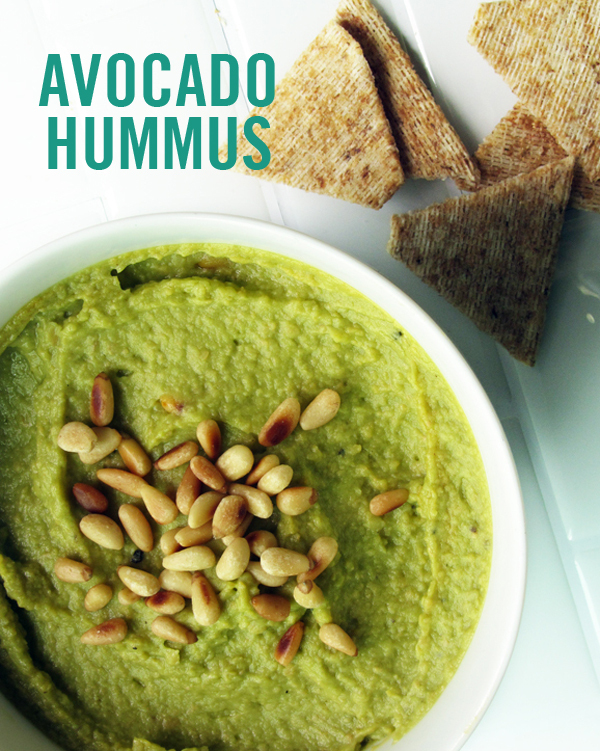 If you love avocados and hummus and want those two delicious worlds to collide then this avacado hummus recipe is for you. You may recognize this as one of the delish snacks I whipped up for my summer patio wine & dine event awhile back. Not only do I like to tease your palette, I like to drag it on for at least a month before giving you the recipe. But it’s ok because you can really make this one anytime of year. 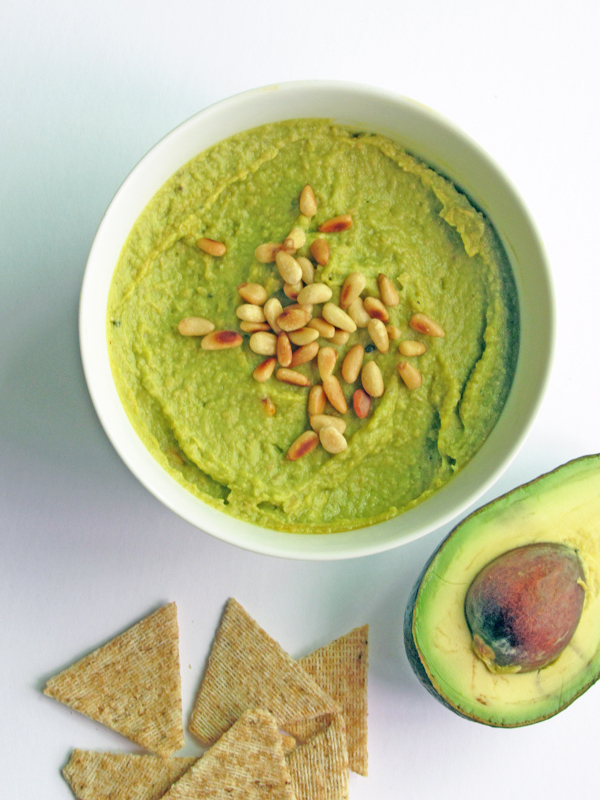 Mix together the chick peas, lime juice, olive oil & garlic in a blender until smooth, season with salt & pepper to taste, then add the avocado & chili and blend more until smooth. 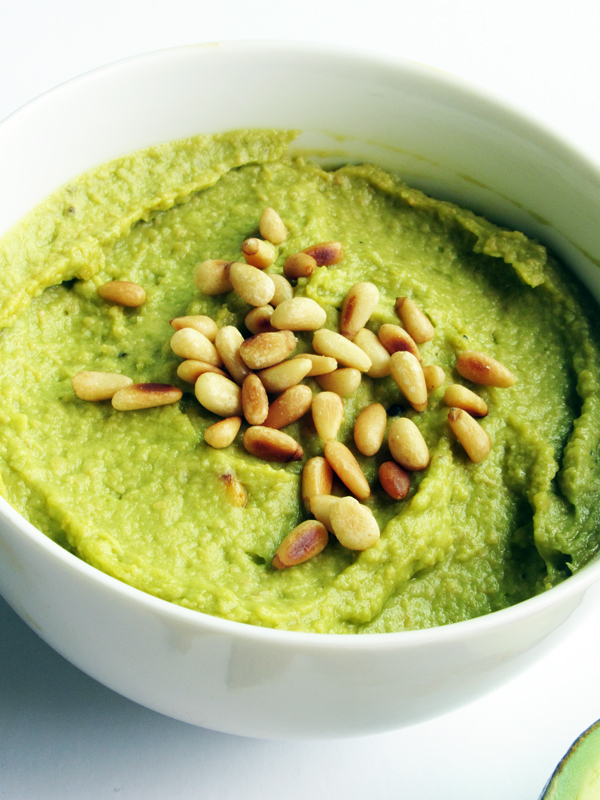 Top with roasted pine nuts. Dunzo! 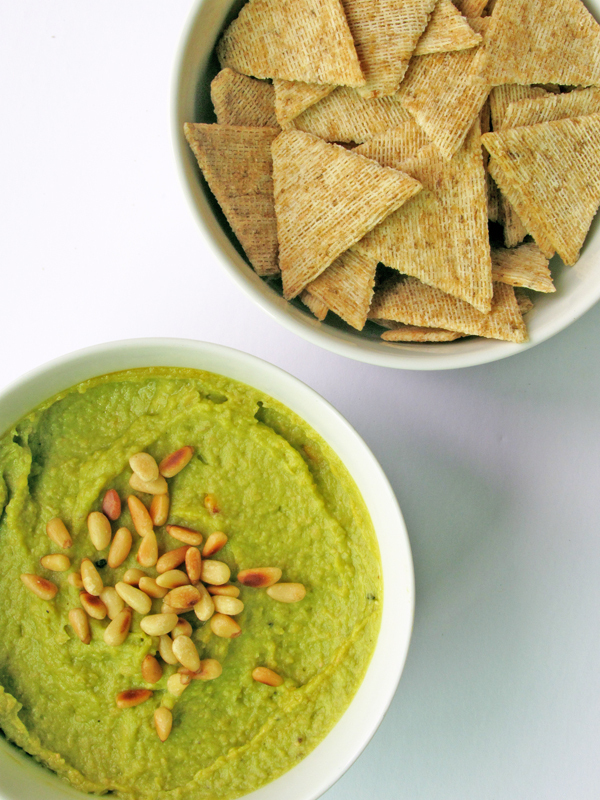 If you like this avacado hummus recipe recipe you can find more in our Good Eats section.